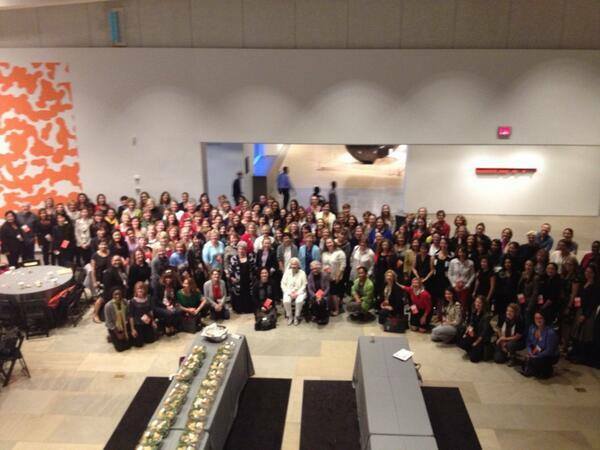 AIA WLS PHX 2013 Participant Photo, courtesy of AIA WLS Facebook. Resonating to many was the imperative to transform Architectural practice by raising the value of the profession with the proposition that good design can improve the quality of life. In the collaborative spirit of the WLS, you can look forward to a series of notes from key panel discussions in weeks to come.